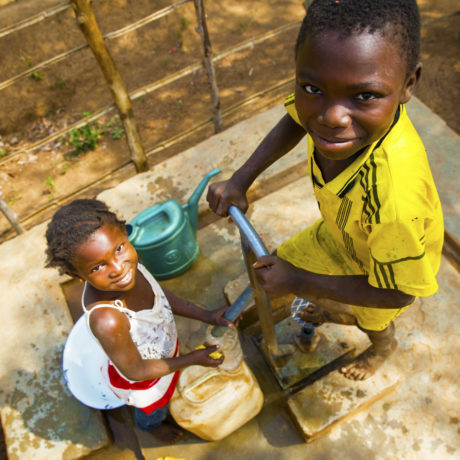 Clean water and sanitation form the basic building blocks of a safe and healthy life. We work to ensure that they’re available to those who need them most. Learn how you can help. It’s estimated that by 2040, most of the world will struggle to meet its year-round demand of water. As cities like Cape Town fight to avoid “day zero,” other countries see water crises lead to larger conflict — as seen in the Syrian conflict’s roots in a national drought. Concern works to ensure that two of the most basic and essential building blocks of a safe and healthy life. 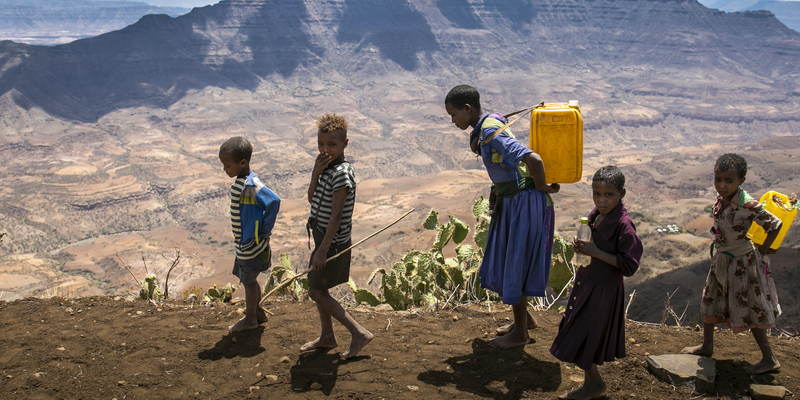 We have dug, drilled, and bored thousands of wells in dozens of countries over the past 50 years, bringing clean water to remote and disadvantaged communities who otherwise would be reliant on dangerous and distant water sources. The hours saved and the illnesses prevented make it one of the most effective things we do. When drought or displacement prevent access to clean water supplies, we will do what it takes to connect communities, including trucking water to temporary tanks and installing pumps in camps. We also work hand-in-hand with hundreds of communities to help them assess the longstanding challenges they face, change behaviors, and ensure the infrastructure will be maintained for the long term. According to the World Health Organization, each year almost 400,000 children under the age of five die from diarrheal diseases, which are often caused by poor sanitation and contaminated drinking water. 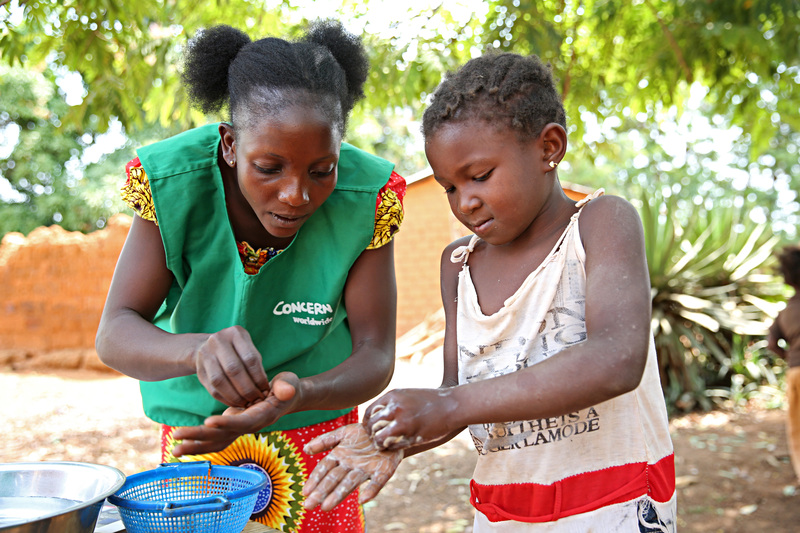 Teaching kids to wash their hands, working with communities to keep village environments clean, and supporting the construction of safe and effective toilets are the main ways we act to prevent the spread of infection and water borne diseases. Small (Important) Doable Action – TO KEEP YOUR VILLAGE CLEAN!!! The children of Mulombwa in DR Congo got together to show us how they’re using a simple method to improve the health and wellbeing of their village.